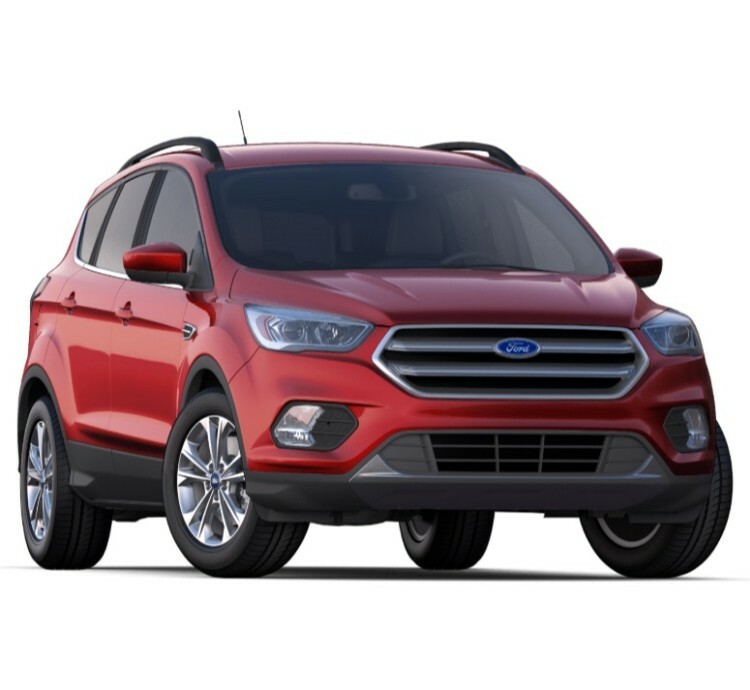 The 2019 Ford Escape, the most recent version of this popular vehicle, recently made its debut and it was a colorful one. 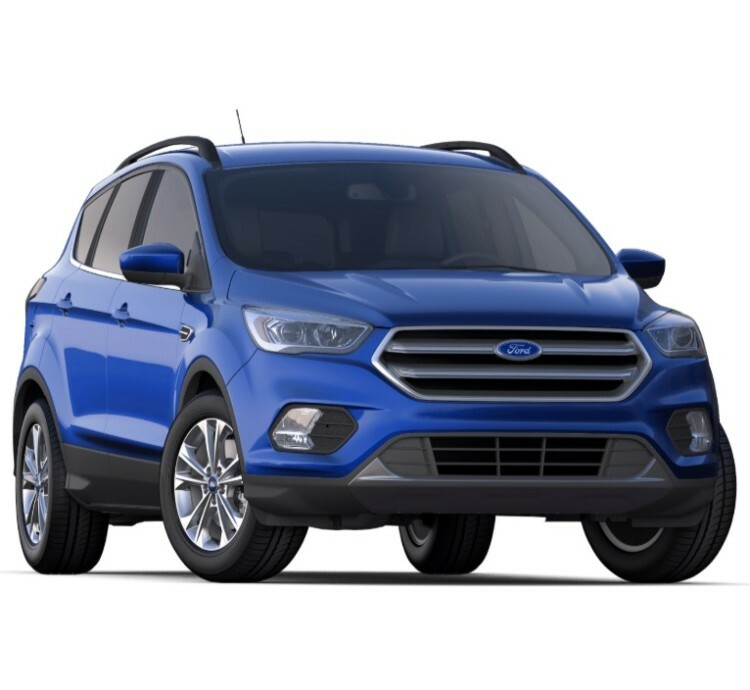 For 2019 Ford Escape buyers will have a wide range of colors to choose from to give the model of the Escape they purchase the unique color combination they want. Not only can buyers choose from the amazing S, SE, SEL and Titanium trims, they can also choose from 9 exciting exterior color options. But that's only half the fun. Buyers also get to choose from among four color combinations to be used on the interior of their stylish, powerful, fuel-efficient 2019 Ford Escape. Once you've decided which eye-catching color will grace the exterior of your 2019 Ford Escape, the next step is taking a little time to decide what colors you want to surround you when you slide inside. And you have some great color combinations from which to choose. Each pair of colors evoke a particular feeling and create a specific mood. So choose carefully because your choice can impact the way the entire day goes for you and your passengers. Psychologists say colors move people to think and act in different ways, so consult your friendly neighborhood psychologist, decide the mood you want to create and make your choice. No matter which colors you choose for the interior, it will create a warm, sophisticated look that is sure to impress anyone that looks at or gets into the vehicle. Whether you opt for the dark Charcoal Black, the Medium Light Stone or the combination of the two, you're sure to be pleased. You can use the interior colors to build out your new Ford Escape and make it look amazing. Not all trims of the new Ford Escape are available in all the exterior and interior colors. The base S model is not available in Ruby Red Metallic Tinted Clearcoat or White Platinum Metallic Tri-Coat exterior colors and only comes with the Chromite Gray/Charcoal Black interior. While the SE trim can be bought in all the exterior colors, the only interior colors available with that trim is Medium Light Stone and Chromite Gray/Charcoal Black. The SEL trim is also available in all 9 exterior colors and all the interior colors except Chromite Gray/Charcoal Black. The 2019 Ford Escape's top of the line Titanium trim is available in all exterior colors but Oxford White. The only interior colors that come with the Titanium trim are Medium Light Stone and Charcoal Black. 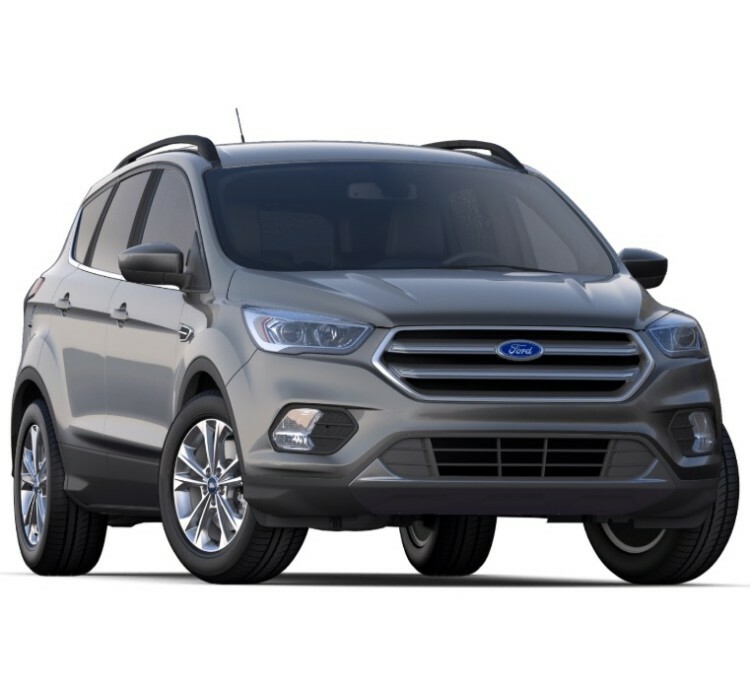 There's much more to the 2019 Ford Escape than just pretty colors. Yes, it comes in a wide array of exciting metallic colors and suave interior colors. However what makes this SUV popular is its powerful and fuel-efficient engines, spacious, roomy interior, comprehensive suite of advanced convenience, safety, connectivity and infotainment technology. That's why it's been voted the number compact SUV, number one two-row SUV and number one Crossover SUV. The 9 beautiful exterior and 4 optional interior colors are just the packaging of an excellent SUV anyone will be proud to own. 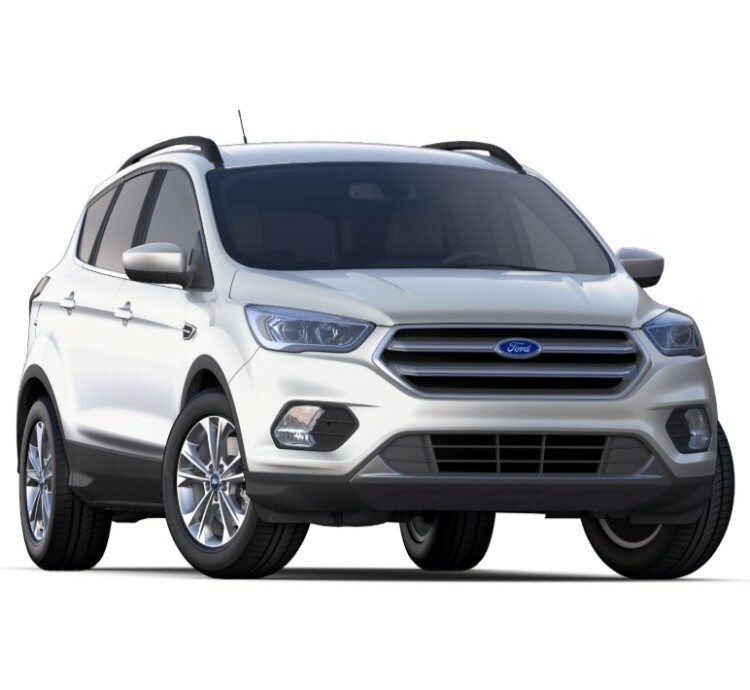 This is the seventh model year of the Ford Escape. 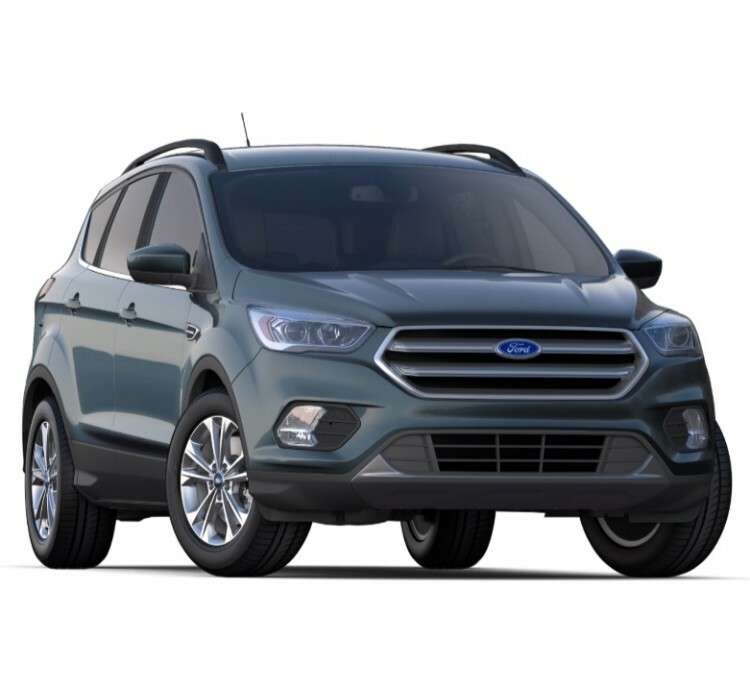 To keep the vehicle looking fresh and new each model year, Ford regularly updates and adds to the color palette they offer on the exterior and interior of the Escape. This year the use of metallic colors help the vehicle to make a unique statement. It makes the Escape stand out in the crowded SUV landscape where the search for safe sameness in the marketplace has dulled and dimmed the creativity of many automakers. But the innovative designers and engineers at Ford have continued to forge ahead and make bold, creative, new color choice additions each year. While some automakers have shrunk the color palette they offer on their vehicles, Ford has done the opposite. 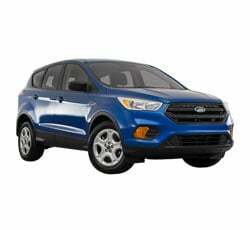 Buyers drawn to the Ford Escape because of its sleek shape, loads of new technologically advanced safety, convenience and driver assistance features, great fuel economy and excellent handling and road manners, also have the power to choose from an extensive, exciting, color palette. Buyers have a wide array of color options inside and out that they can use to customize the look and feel of their new Ford Escape. Ford understands giving buyers more and better color options improves the buying and ownership experience. 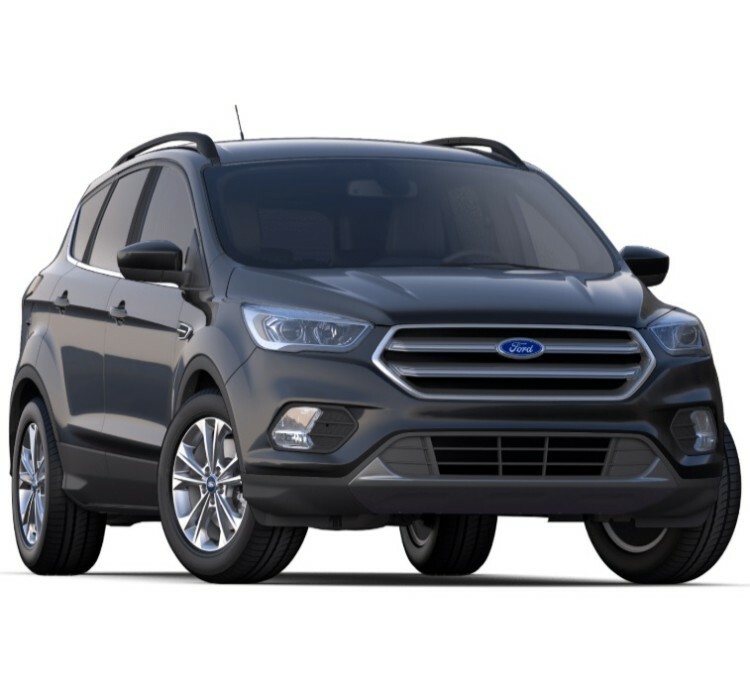 If you're looking for a vehicle that offers great value and delivers exceptional performance, plus enables you to make a bold statement with interior and exterior color choices as well, check out the 2019 Ford Escape. You can use their 9 available exterior colors and four interior color options to add your own unique style to a popular vehicle that already captures the hearts, minds and eyeballs of automotive enthusiasts with its superior performance.